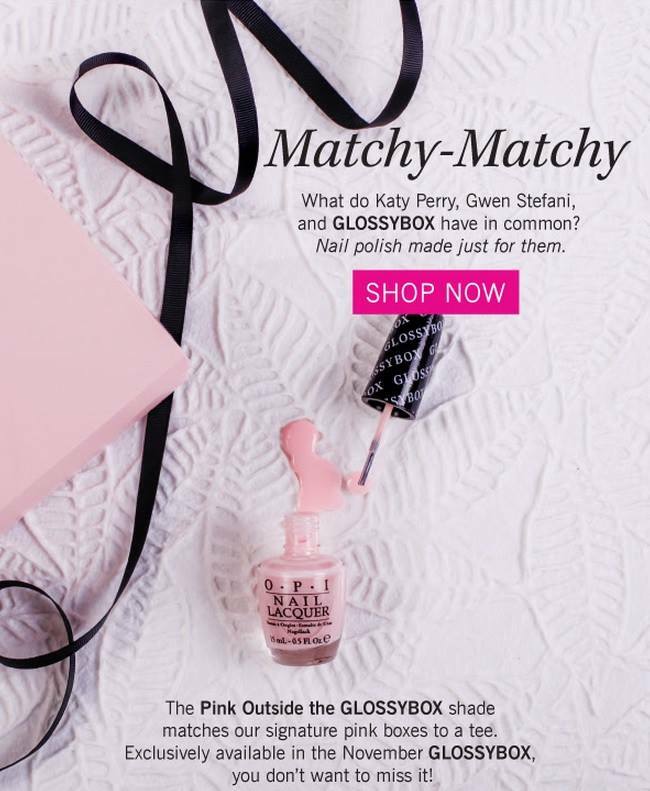 GLOSSYBOX NOVEMBER 2014: SECOND SNEAK PEEK!!! 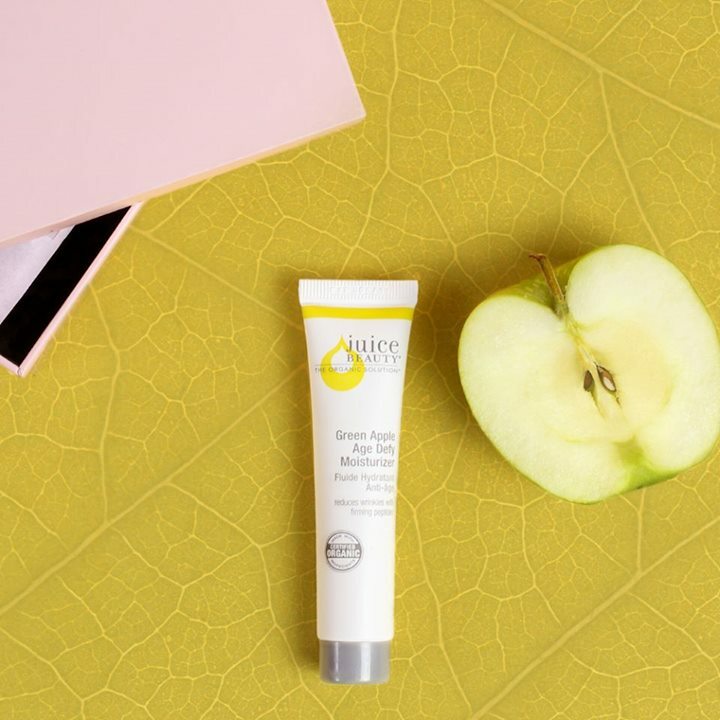 Alright, my lovelies, I have decided to crawl out from my sickbed and share this little Tuesday evening surprise with you…It’s Sneak Peek #2 from our friends at Glossybox. Let’s jump right to the good stuff, shall we? “Are you ready to turn back time? Looks like November is shaping up to be pretty fantabulous, Glossybox! “Cheers, Glossybox!” (yes, my shot of Nyquil does count as a toast). ← BOXYCHARM NOVEMBER 2014: “SPARKLE AND SHINE” SNEAK PEEK #3!! !